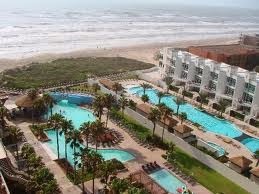 South Padre Island is considered as a perfect spring break holiday destination. This small beach town is located on the tip of the coasts of Texas and lies nearby by the Gulf of Mexico. This island is the home of stunning sandy beaches, emerald warm waters of the Gulf with a diversity of flora and fauna. The breathtaking sunsets, happening nightlife and seaside restaurants offer a best place to enjoy. No matter what are your likes, this island offers amazing activities at the beaches from sailing, swimming, deep sea diving, windsurfing, whale watching t o hiking, horse riding and golfing. All these activities and the picturesque landscapes of the sea and the sand make this place a paradise where you can rest in peace. The South Padre Island is mainly served by three airports which offer daily services to Houston and Dallas. These airports include the Valley International Airport, South Padre Island Airport and the McAllen Miller International Airport. This reserve of sea turtles was founded in 1977. The major emphasis of this reserve is to protect the species of marine turtles a visit to this place offers a closer view of some of the rare species of turtles. You can also attend a presentation regarding the information about the conservation of the turtles. This park is considered as a top ranking park in the country and is located at the beach side. This park offers lots of fun activities to the visitors with a wide variety of rides, waterslides and pools which provide you to get an opportunity to get wet. 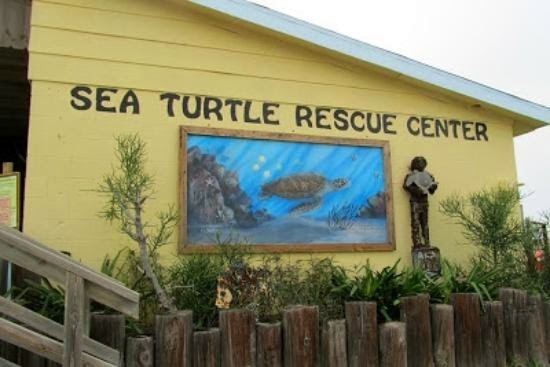 This nature center is the home to numerous varieties of sea creatures and also provides boat tours for bird watching. The main attraction of this center is dolphin. 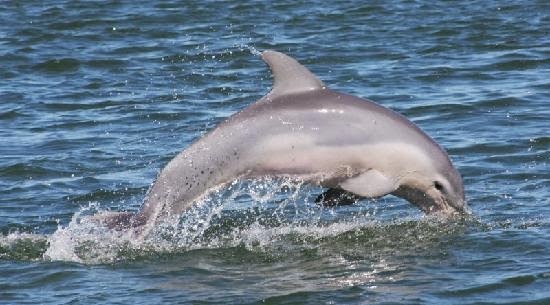 You can also have a look at the playful shows by dolphins which are really filled with delight. South Padre Island offers several comfortable gateways to the visitors so that they can relax during their trip. There is a wide range of hotels, lodges and seaside cottages offering attractive facilities to the guests. Some of them have also won awards for their fine hospitality and clean surroundings. 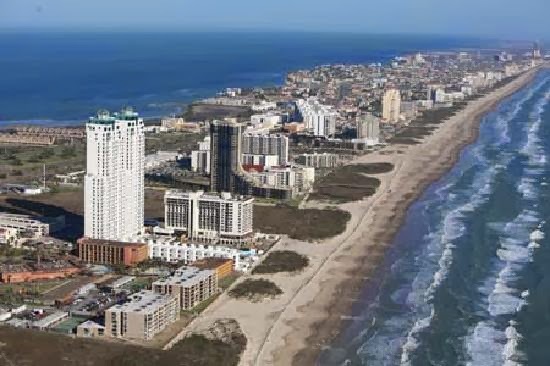 Some of them which can be taken into consideration by you comprises of Peninsula Island Resort & Spa, Pearl South Padre, Hampton Inn and Suites, Homewood Suites by Hilton Brownsville and Hilton Garden Inn. In the above article, we have discussed about the several attractions and activities offered by South Padre Island. Read this article carefully before planning your holiday tour to this beautiful island.